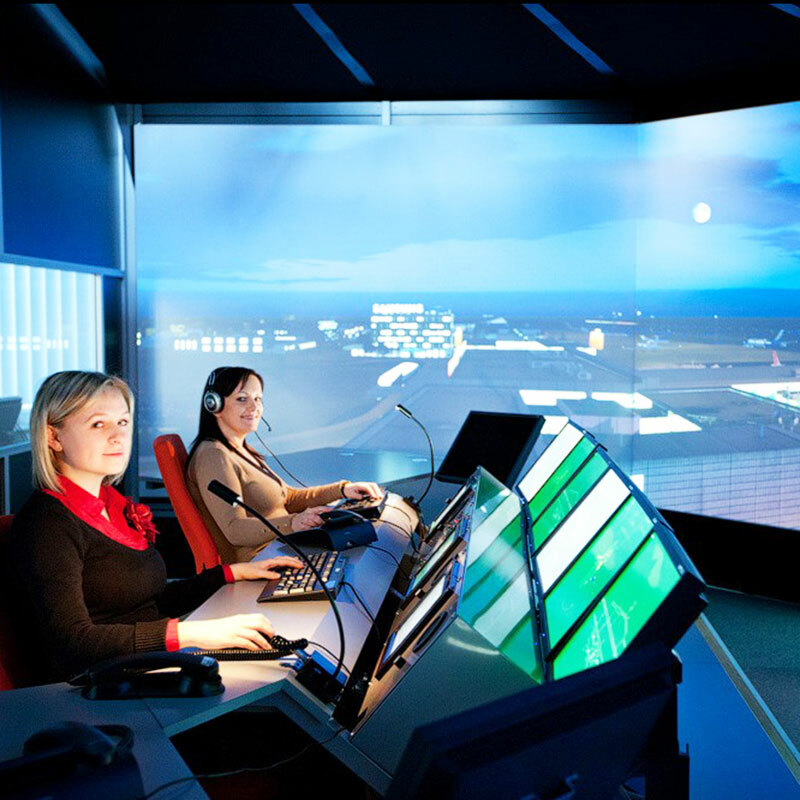 Si ATM, located in Sundbyberg, Sweden, provides air traffic management products for Air Navigation Service providers and training facilities for all types of controllers and roles. 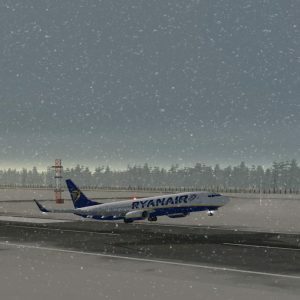 Many years working as leading consultants in air traffic management, has strengthened our unique position in the field of ATM. Completion of successful customer projects and in-house product development has further increased our know-how and skills. 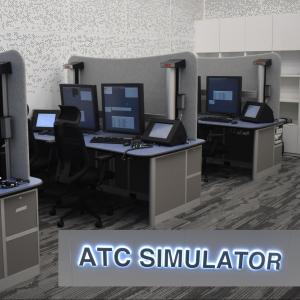 We offer a wide spectrum of air traffic control products, operational systems as well as various kinds of training simulators and other tools. These are mature products after years of operational use and we market them on a worldwide market. 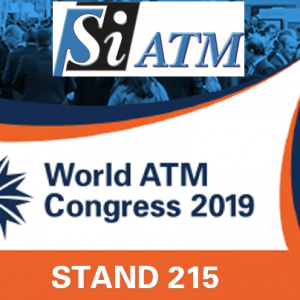 Perfectly positioned to deliver advanced ATM systems throughout the world. 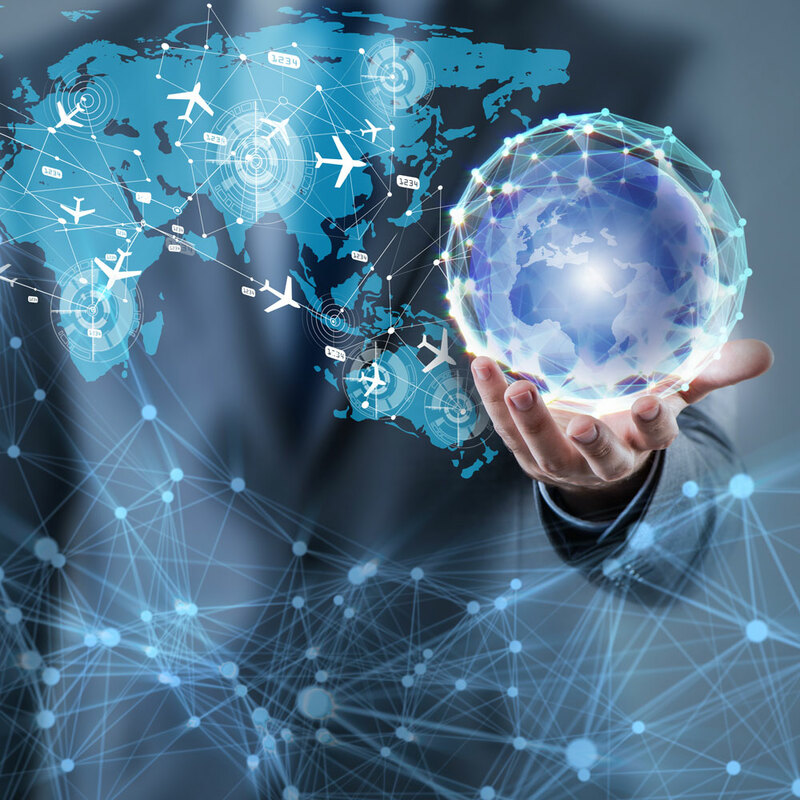 Your number one provider of air traffic control systems.